Live & Learn works with the Temple University Collaborative on Community Inclusion of Individuals with Psychiatric Disabilities to accomplish the goals of their NIDILRR-funded Rehabilitation Research and Training Center, including projects related to self-directed care, community integration, parenting, and peer support. Live & Learn assists UCSF Schools of Nursing faculty on developing research projects and initiatives at the intersection of behavioral health and health promotion, collaborating on projects related to person-centered care, harm reduction, and substance use. Live & Learn collaborates with faculty in USC's School of Social Welfare to develop a program of comparative effectiveness research to investigate peer respite programs in California. We plan to launch research and measurement development efforts to capture key ingredients of effectiveness in peer respite program planning. 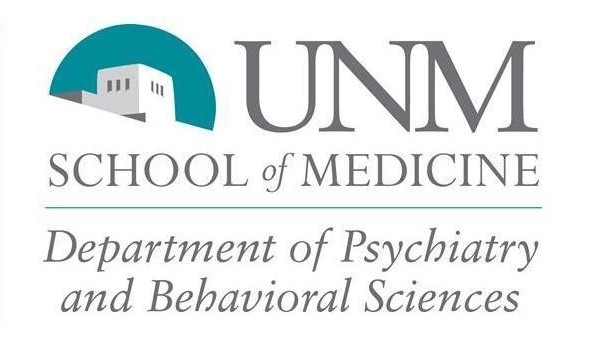 Live & Learn helped UNM Department of Psychiatry faculty complete a PCORI Trauma Treatment Supplement for the project: “Patient-Centered Trauma Treatment for PTSD and Substance Abuse: Is it an Effective Treatment Option?” The project looked at the outcomes and impact of peer-delivered Seeking Safety for individuals with substance use and mental health problems. Live & Learn collaborated with faculty in UCLA's School of Public Affairs on medication discontinuation and person-centered mental health services, with a goal of informing policy and practice. Live & Learn and Human Services Research Institute (HSRI) collaborate on projects related to peer support and self-determination in public mental health systems.